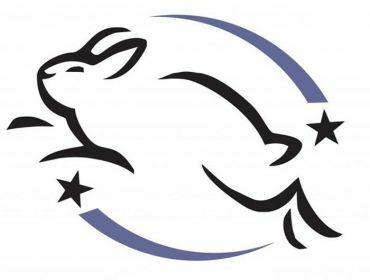 It’s a great moment for animal lovers and vegetarians in Europe as the EU has officially put a ban on all cosmetics which are developed through animal testing after thirty years of anti-cruelty campaigning. The 27 EU countries have placed a ban on animal testing since 2009 but the EU Commission is now asking the EU’s trading partners to do the same. The law stops cosmetic companies selling beauty products that have been tested on animals outside the EU. The RSPCA and welfare groups have spearheaded the move that stops multinational companies carrying out tests in other countries. The ban covers products which are used to ‘clean, perfume and protect the body’, and beauty aids, and also includes soaps, bath and shower products, anti-perspirants and deodorants, shampoos and hair sprays. Before the 2009 ban in the EU on animal experiments, approximately 2,000 animals were still being used in France, Romania, Spain and the Czech Republic. The RSPCA, however, still insists there is much more work to be done. The EU Commission says it is working with industry to develop more alternatives to animal testing and that it allocated 238m Euros (£208m) in 2007-2011 for such research. Cosmetics firms are concerned that the ban could put Europe at a competitive disadvantage in a global market. Cosmetics Europe chief Beril Heerink, quoted by the Associated Press news agency, said that: “By implementing the ban at this time, the European Union is jeopardising the industry’s ability to innovate”. 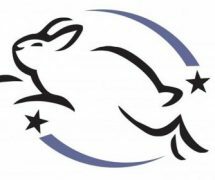 As a vegetarian and fellow animal lover I am extremely happy with this ban as I believe that beauty shouldn’t come with a cost of abusing and killing animals and I have always ensured that I use cosmetics which do not test on animals (such as Barry M) and refused to use brands such as L’Oreal, who have been testing on animals for some time. What do you think of the ban? Are you happy that after all this time it’s finally being placed? Comment below.